We appreciate your input here at Deckstainhelp.com as we continue to be your go-to source for the latest in deck restoration news and trending topics through 2019. 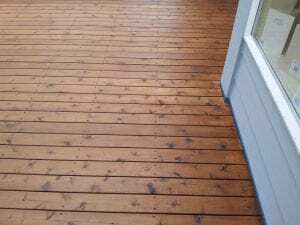 See below for an article about Oil Based Deck Stains. 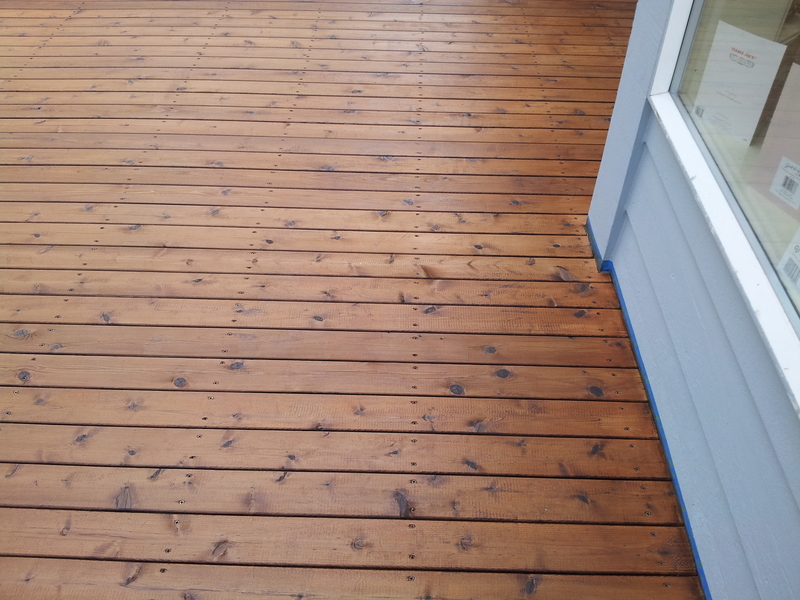 If you are looking for a complete wood preservative then oil based deck stains in 2019 may be the end of your search. This year’s line of oil based deck stains is better than ever before. With more VOC compliant formulas designed to penetrate better and last longer oil based deck stains are a popular choice for do-it-yourselfers and professional contractors alike. 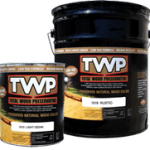 Oil-based decks stains in 2019 like TWP 100, TWP 1500, and Armstrong Clark are naturally water resistant helping repel water and preserving the integrity of the wood. These stains add a beautiful enhanced appearance to all types of wood. They are specially designed for pine, cedar, mahogany, redwood, and many other types of exotic hardwoods. 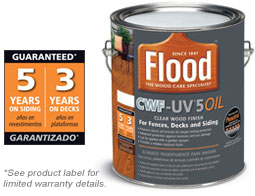 Oil-based deck stains help preserve the natural color in your deck while also offering superb UV protection. Blocking out harmful UV rays means it will keep your deck beautiful, fresh and looking new longer. Sorry but are not sure on this question. 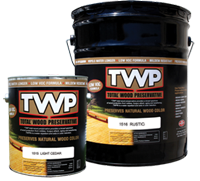 Does the Twp natural contain UV protection?